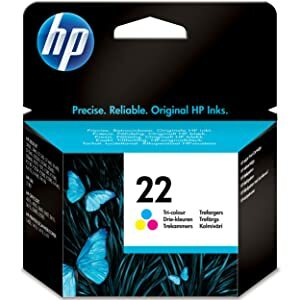 Family: HP 21 Black Original Ink Cartridge (C9351AE), HP 21XL High Yield Black Original Ink Cartridge (C9351CE), HP 22XL High Yield Tri-Colour Original Ink Cartridge (C9352CE), HP 21 Black/22 Tri-Colour 2-Pack Original Ink Cartridges (SD367AE), HP 21 Black(2)/22 Tri-Colour(1) 3-Pack Original Ink Cartridges (SD400AE). Page yield is the number of pages a user can print with a given printer and cartridge, based on certain assumptions. HP participated in, supported the development of and adopted the ISO/IEC 24711 standard for determining inkjet printer page yields. 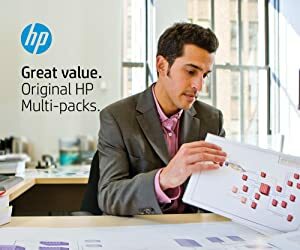 HP also participated in, supported the development of and adopted the ISO/IEC 19752 and ISO/IEC 19798 standards for determining monochrome and colour laser printer page yields. Consistent output across printed documents. 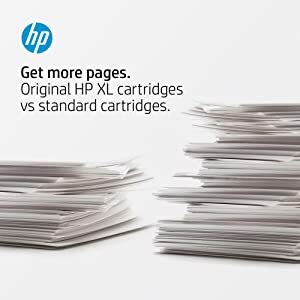 Printouts produced using Original HP inks and photo papers last typically more than 50x longer than non-original inks. 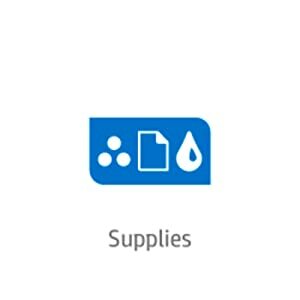 Make replenishing your Original HP Ink Cartridges quick and effortless. 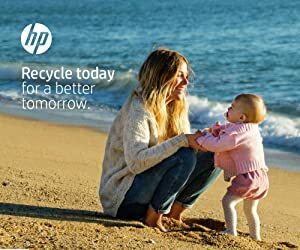 Confidently choose the cartridges that fit your needs and enjoy free, easy recycling through HP Planet Partners. More than 40% of tested non-HP ink cartridges failed during use or right out of the box. Original HP ink cartridges worked every time!